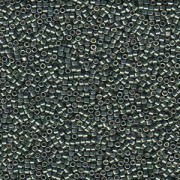 Miyuki Delica Perlen 1,6mm DB1844 Duracoat galvanized Dark Mint Green ca 7,2 Gr. 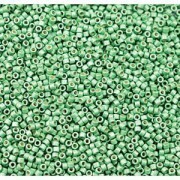 Miyuki Delica Perlen 1,6mm DB1845 Duracoat galvanized Sea Green ca 7,2 Gr. 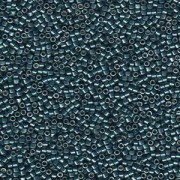 Miyuki Delica Perlen 1,6mm DB1846 Duracoat galvanized Dark Seafoam ca 7,2 Gr. 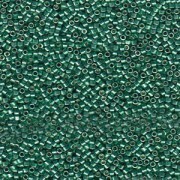 Miyuki Delica Perlen 1,6mm DB1847 Duracoat galvanized Seafoam ca 7,2 Gr. 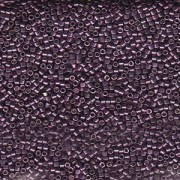 Miyuki Delica Perlen 1,6mm DB1848 Duracoat galvanized Dusty Orchid ca 7,2 Gr. 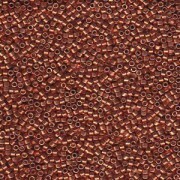 Miyuki Delica Perlen 1,6mm DB1841 Duracoat galvanized Blight Cranberry ca 7,2 Gr. 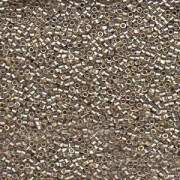 Miyuki Delica Perlen 1,6mm DB1852 Duracoat galvanized Pewter ca 7,2 Gr. 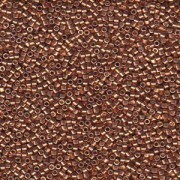 Miyuki Delica Perlen 1,6mm DB1851 Duracoat galvanized Smokey Pewter ca 7,2 Gr. 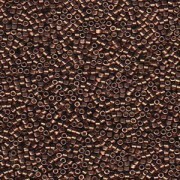 Miyuki Delica Perlen 1,6mm DB1850 Duracoat galvanized Eggplant ca 7,2 Gr. 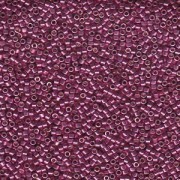 Miyuki Delica Perlen 1,6mm DB1849 Duracoat galvanized Magenta ca 7,2 Gr. 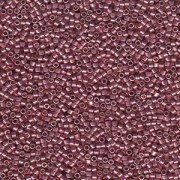 Miyuki Delica Perlen 1,6mm DB1842 Duracoat galvanized Dark Berry ca 7,2 Gr. 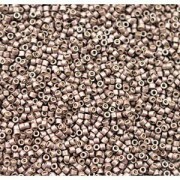 Miyuki Delica Perlen 1,6mm DB1843 Duracoat galvanized Dark Mauve ca 7,2 Gr. 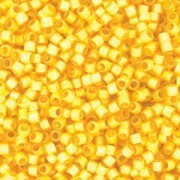 Miyuki Delica Perlen 1,6mm DB1833 Duracoat galvanized Yellow Gold ca 7,2 Gr. 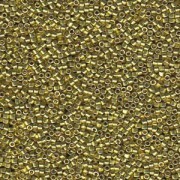 Miyuki Delica Perlen 1,6mm DB1835 Duracoat galvanized Zest ca 7,2 Gr. 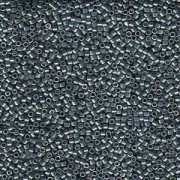 Miyuki Delica Perlen 1,6mm DB1836 Duracoat galvanized Muscat ca 7,2 Gr. 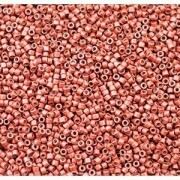 Miyuki Delica Perlen 1,6mm DB1837 Duracoat galvanized Pink Blush ca 7,2 Gr. 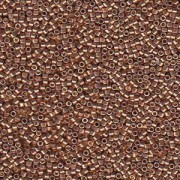 Miyuki Delica Perlen 1,6mm DB1838 Duracoat galvanized Berry ca 7,2 Gr. 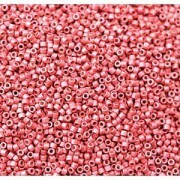 Miyuki Delica Perlen 1,6mm DB1840 Duracoat galvanized Hot Pink ca 7,2 Gr. 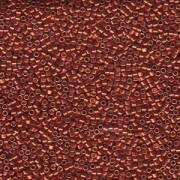 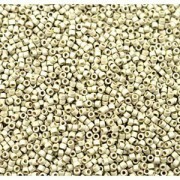 Miyuki Delica Perlen 1,6mm DB1839 Duracoat galvanized dark Coral ca 7,2 Gr. 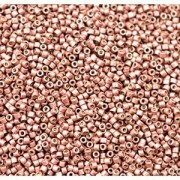 Miyuki Delica Perlen 1,6mm DB1831 Duracoat galvanized Silver ca 7,2 Gr. 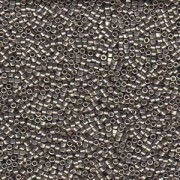 Miyuki Delica Perlen 1,6mm DB1831F Duracoat frosted galvanized Silver ca 7,2 Gr. 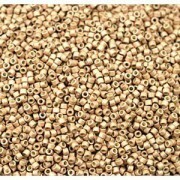 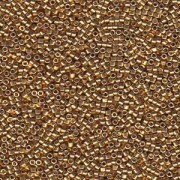 Miyuki Delica Perlen 1,6mm DB1832F Duracoat frosted galvanized Gold ca 7,2 Gr. 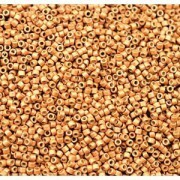 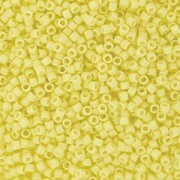 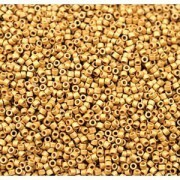 Miyuki Delica Perlen 1,6mm DB1833F Duracoat frosted galvanized Yellow Gold ca 7,2 Gr. 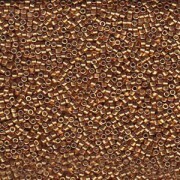 Miyuki Delica Perlen 1,6mm DB1834F Duracoat frosted galvanized Champagne ca 7,2 Gr. 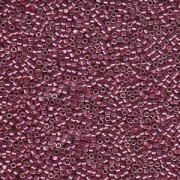 Miyuki Delica Perlen 1,6mm DB1838F Duracoat frosted galvanized Berry ca 7,2 Gr. 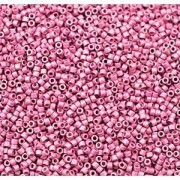 Miyuki Delica Perlen 1,6mm DB1840F Duracoat frosted galvanized Hot Pink ca 7,2 Gr. 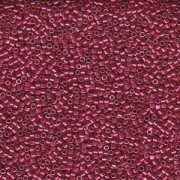 Miyuki Delica Perlen 1,6mm DB1841F Duracoat frosted galvanized Blight Cranberry ca 7,2 Gr. 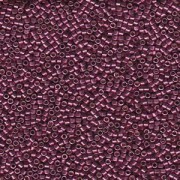 Miyuki Delica Perlen 1,6mm DB1842F Duracoat frosted galvanized Dark Berry ca 7,2 Gr. 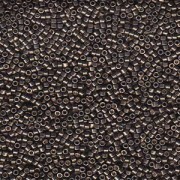 Miyuki Delica Perlen 1,6mm DB1843F Duracoat frosted galvanized Dark Mauve ca 7,2 Gr. 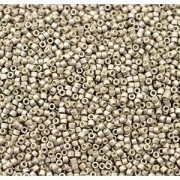 Miyuki Delica Perlen 1,6mm DB1844F Duracoat frosted galvanized Dark Mint Green ca 7,2 Gr. 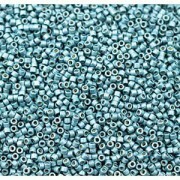 Miyuki Delica Perlen 1,6mm DB1847F Duracoat frosted galvanized Seafoam ca 7,2 Gr. 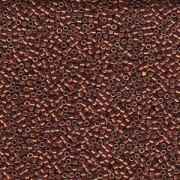 Miyuki Delica Perlen 1,6mm DB1851F Duracoat frosted galvanized Smokey Pewter ca 7,2 Gr.